There are a lot of different options available for family car drivers today, but many folks continue to turn to the midsize sedan to fulfill the many driving needs their lifestyle demands. The 2017 Chevy Malibu returns this year after a full redesign for 2016, and it continues to offer a strong lineup of standard features, an accessible price, confident performance, and excellent warranty coverage. The 2017 Honda Accord is likely to make the short list for many people as well, but in many important areas the Malibu beats it out. 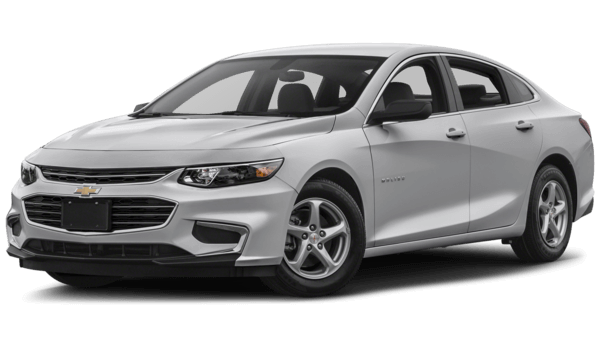 Check out both models in detail with this comparison, and test out the 2017 Chevy Malibu at Sunrise Chevrolet, your Bloomingdale area Chevy dealer in Glendale Heights. 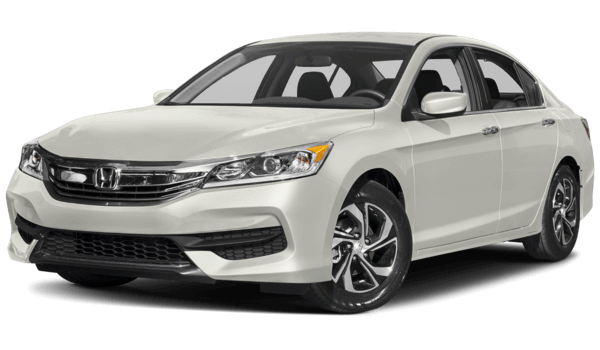 These are both fully modern midsize sedans in that both the Accord and the Malibu base models come standard with features like Bluetooth, cruise control, air conditioning, automatic headlights, and 16-inch wheels. Unlike the Honda Accord, though, the Chevy Malibu has been additionally equipped with more standard features like keyless entry, push-button start, and the OnStar telematics system with automatic crash notification, emergency roadside assistance, and a stolen vehicle locater. Additionally, the Malibu gets a 4G LTE Wi-Fi connection, which turns your car into a hotspot that connects up to seven devices to the Internet at once. The Accord isn’t even offered with a portable Wi-FI connection. On top of all that, the Chevy Malibu comes standard with a six-speaker sound system while the the Honda Accord’s base stereo system only has four speakers. Both the 2017 Chevy Malibu and 2017 Honda Accord come standard with a three-year/36,000-mile basic warranty, as well as a standard five-year/60,000-mile powertrain/drivetrain limited warranty. The Chevy Malibu gets a better roadside assistance program, though, as it’s good for five years or 60,000 miles while the Accord’s runs out after three years or 36,000 miles. Do you like the look of the 2017 Chevrolet Malibu? Are you still trying to decide which model is best suited for you? At Sunrise Chevy, we’ll give you the time and space to tour the Malibu and take it for a spin, and we invite you to stop in Monday through Saturday. We’re located at 414 E. North Ave in Glendale Heights, IL, only a short distance from Bloomingdale, and you can always reach us with questions or concerns.